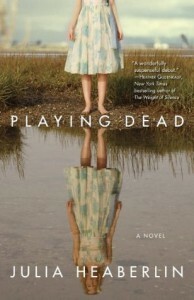 Playing Dead: A Novel - . 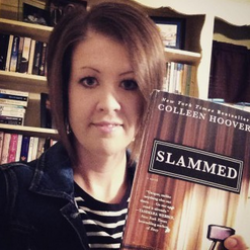 This one was a slow read. It really didn't interest me until well after the halfway point, but I have to say I was impressed with that shocking ending.